Subvino offers cellar management, tastings, classes, and community for the novice and experienced wine lover. 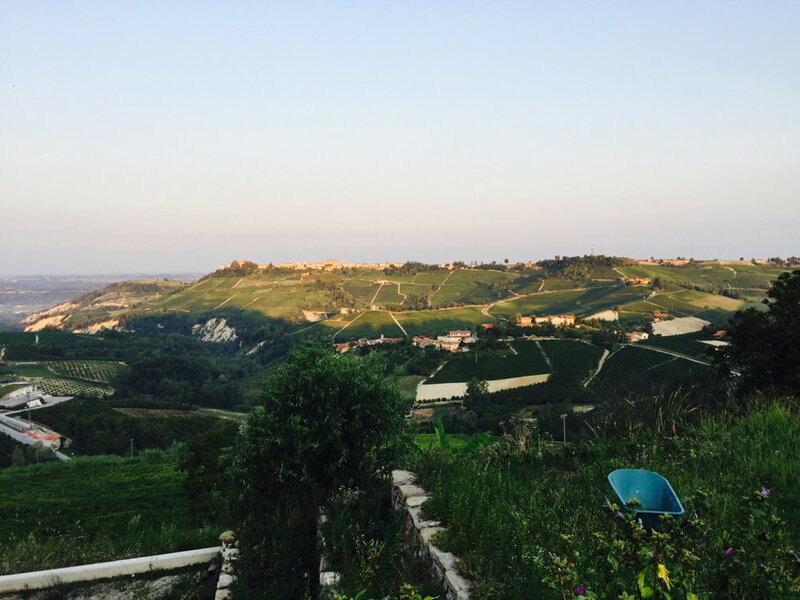 Subvino is Nashville’s new home for accredited, internationally-recognized wine education. 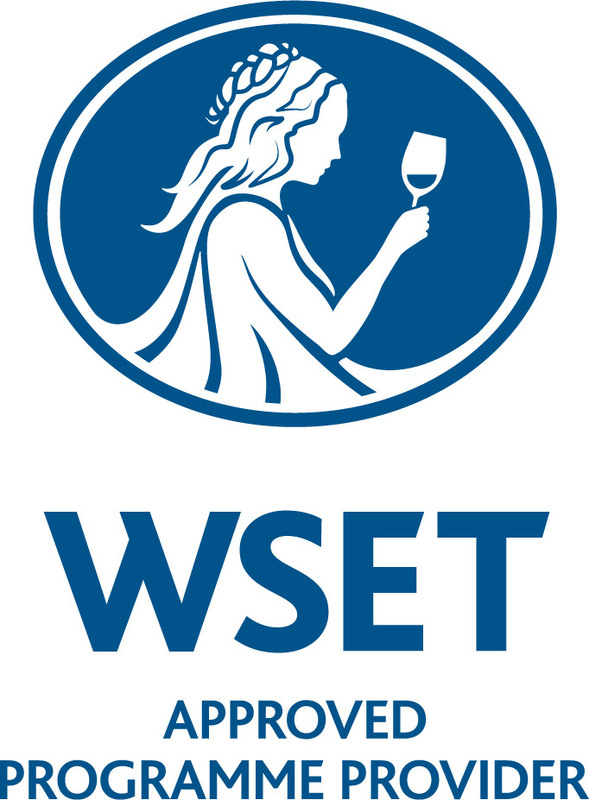 WSET provides best-in-class education and qualifications to inspire and empower the world’s wine and spirits professionals and enthusiasts. Instructor Phillip Patti, DWSET is an industry professional with over 15 years educating in wine and experience in every aspect of the wine trade. He holds the Diploma in Wines and Spirits, and he is a Certified Educator for WSET. Learn more about him here. When you take WSET courses with us, you have access to the world of wine from a global perspective, delivered with excitement and passion. June 16- 9:30 am to 4:00 pm- Exam in the last hour of this day. All WSET classes include wine and/or spirits tasting. The tastings and information presented are foundational, and each level builds upon the last. As one progresses through the levels, one’s tasting technique and knowledge base becomes broader and, at the same time, more detailed and robust.